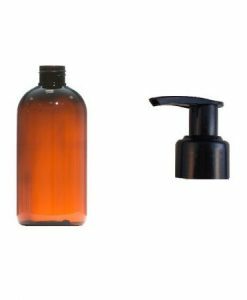 Bottles & Jars, Glass Reed Diffuser Jars. 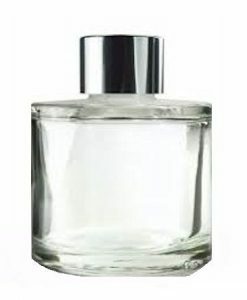 Suppling Trade & Wholesale. 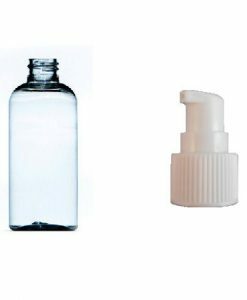 Glass & Plastic Bottles & Containers. 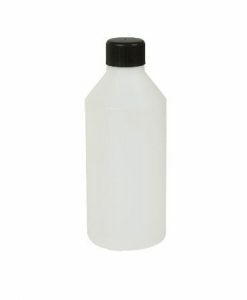 UK suppliers of a great range of bottle & containers. 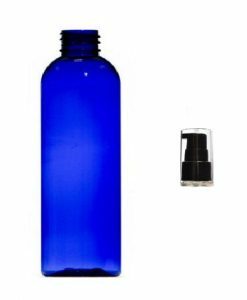 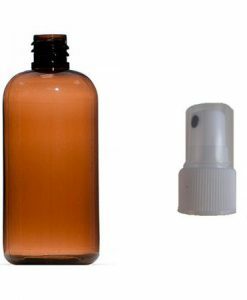 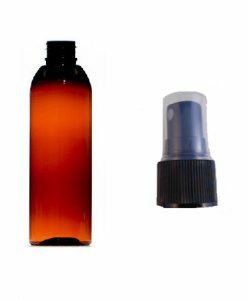 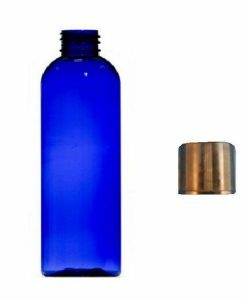 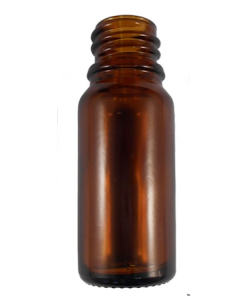 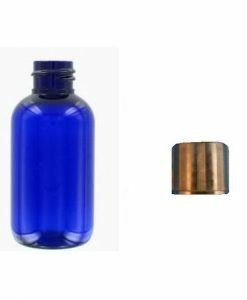 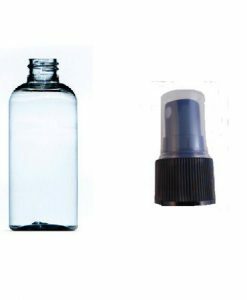 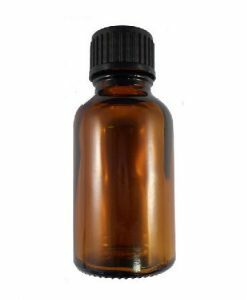 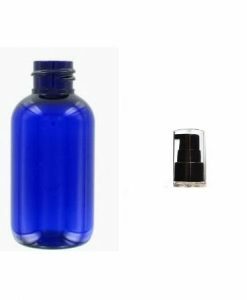 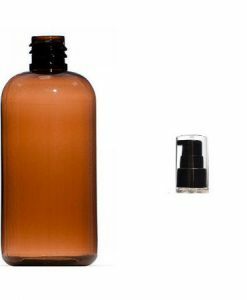 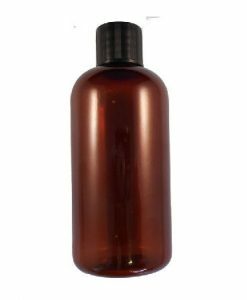 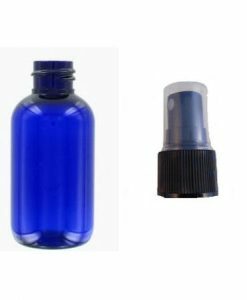 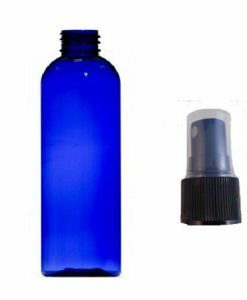 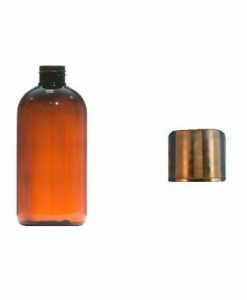 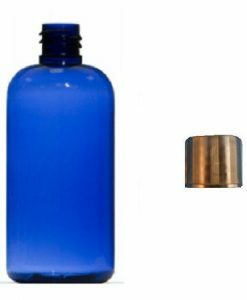 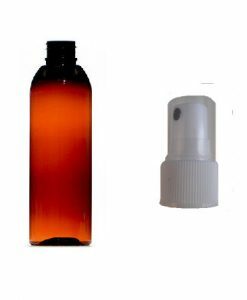 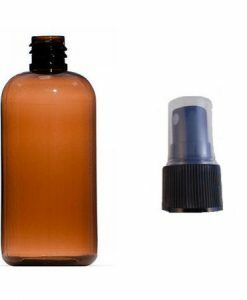 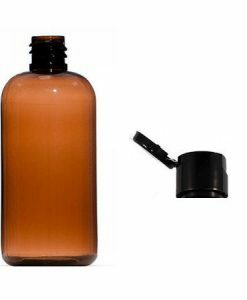 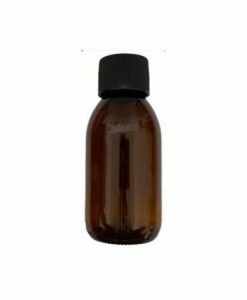 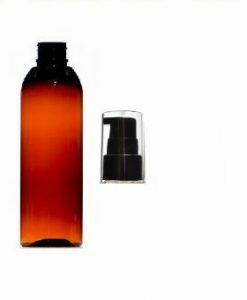 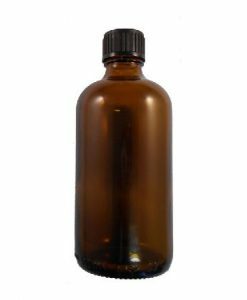 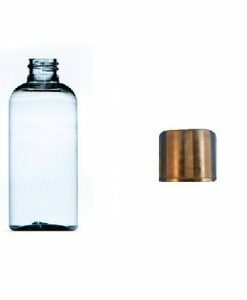 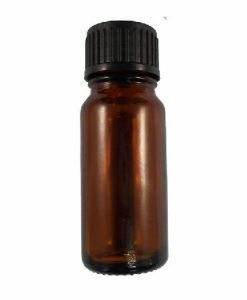 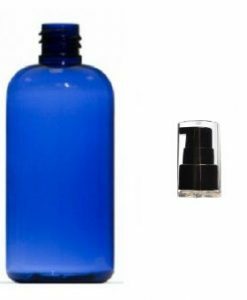 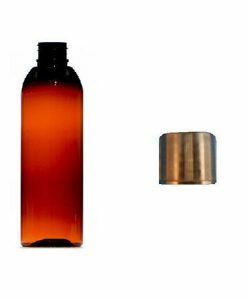 Amber Glass bottles sizes are 5ml, 10ml, 25ml, 50ml & 100ml. 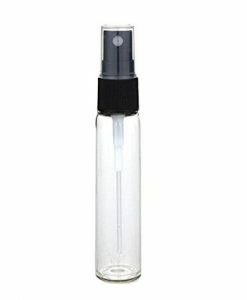 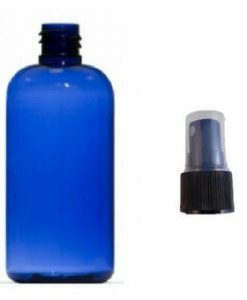 10ml clear roller balls also with spray mists atomisers. 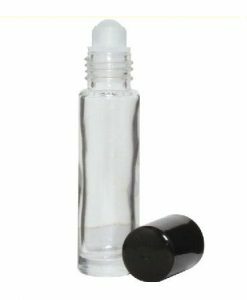 Round clear glass reed diffuser jars with silver caps & insert plug. 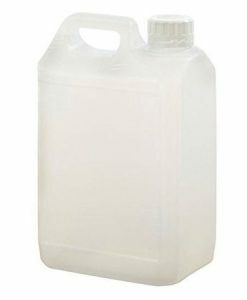 Plastic bottles 30ml, 50ml, 100ml, 250ml, 500ml, 1000ml, 2500ml & 5LT jerry cans. 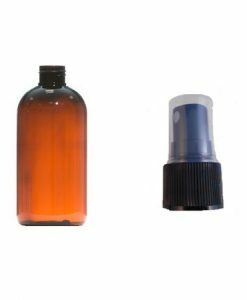 All plastic bottles with caps, atomisers and pumps in Clear, Amber & Blue. 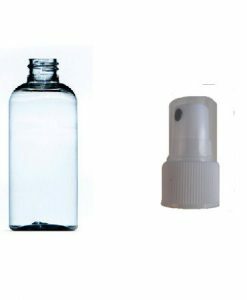 Please note these are supplied with no labels.